Pellets and Oats. In addition to fresh hay, your horse needs the right amount of concentrated feed every now and then. 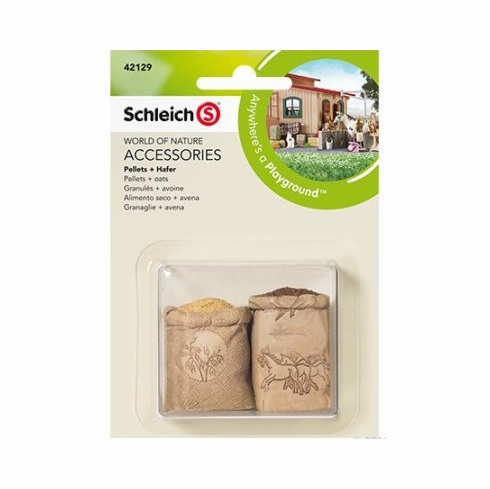 Pellets and oats are particularly suitable, because horses love both and they are available in sacks in the barn. What does your horse like best?